Our premium Oktoberfest packages are the very best available, with accommodation at the 4.5-star Four Points by Sheraton – the closest hotel to the festival grounds. See here for full list of what’s included. Prefer something a little less fancy? 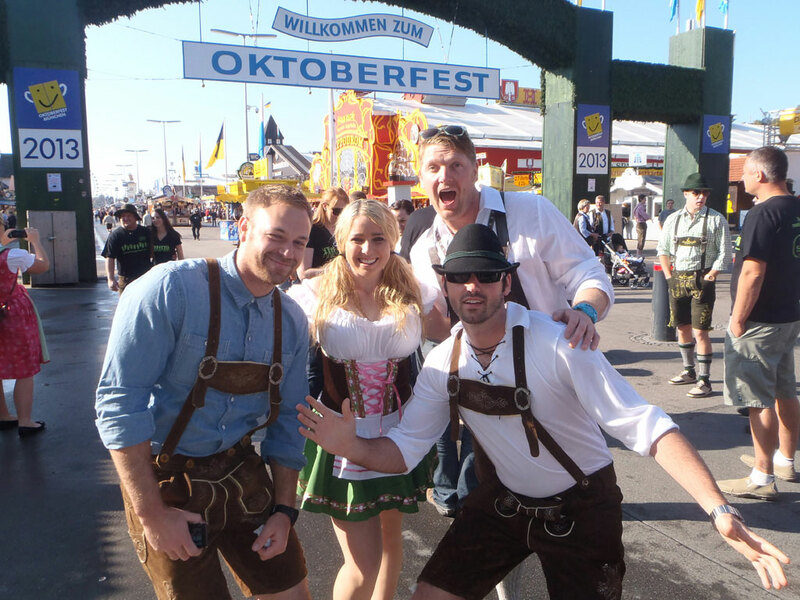 Check out our Oktoberfest packages with 3-star hotel accommodation. All prices are based on twin-share. Single room accommodation available on request. View www.xe.com for conversion rates to your currency. Want to stay longer or perhaps these dates don’t suit? Then let us know we can customize our packages to suit your requirements.